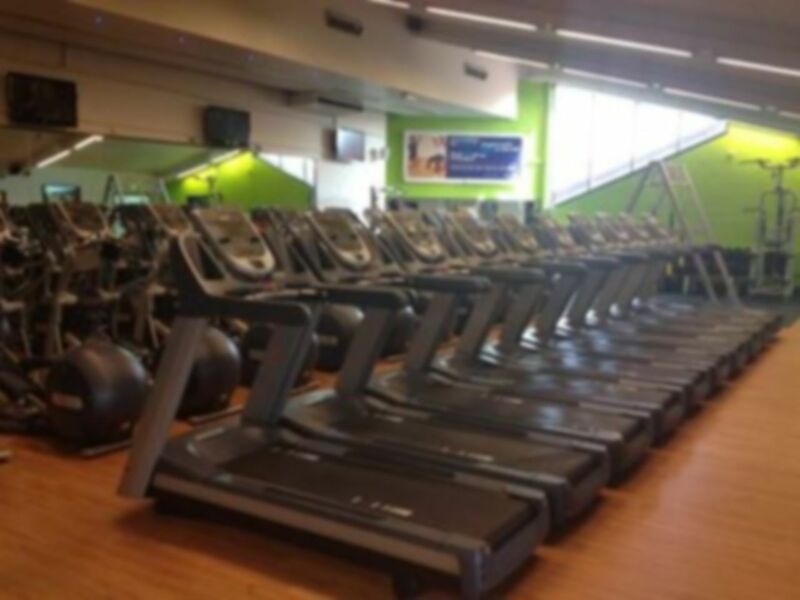 Taro Leisure Centre is a fantastic modern gym in GU31 which is bought to you by Everyone Active. The leisure centre is surrounded by a beautiful green setting which is also home to the Petersfield Rugby Football Club. The River Rother runs through the surrounding landscape, so why not take a walk along it after an exhilarating workout? 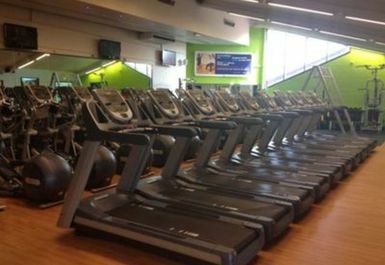 The gym itself has 73 pieces of equipment, including treadmills, rowers, cross-trainers and many more. There is also a vast array of weight training equipment to ensure your workouts are kept fun and varied. 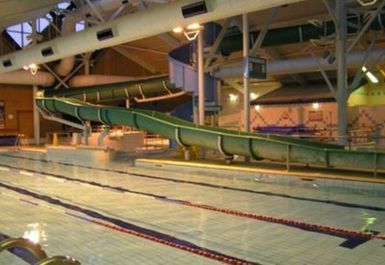 A fantastic 25 metres Swimming Pool is included in this pass. Swimming is a great cardiovascular workout and there are 4 lanes to pick from. You can find Taro Leisure Centre opposite the East Hampshire District Council office which is found on Penns Place. Parking is available on site. Petersfield Station is just a 4-minute bus ride away from the centre, simply hop on the 38 Bus for 5 stops. Good gym with lots of variety of equipment and machines available. Often very busy, but have never waited long for machines. Showers weren't great but everything else is really good. Nice spacious gym with lots of machines and equipment available. I have visited a few times now and have had no problems so far. Showers were fine after the water warms up and staff are helpful. Hi Charlotte, cheers for taking the time to leave feedback. We're glad you enjoyed yourself this time and we hope your future visits are just as good!